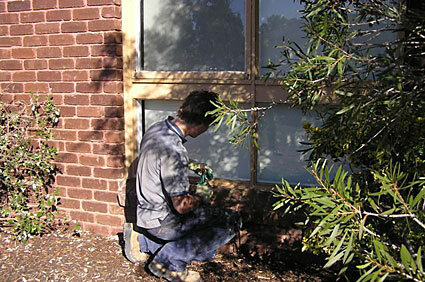 Macedon Ranges Glass offers a fast glass replacement service for both business and home. 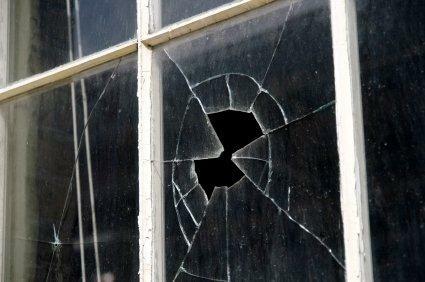 If you do have the misfortune of having a broken window, we’ll take every step possible to repair it within 24-hours. 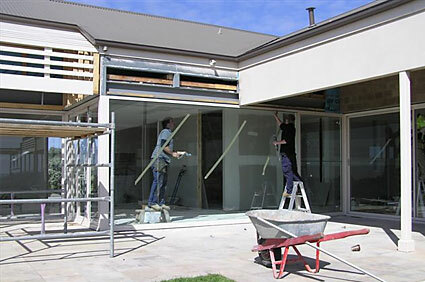 Our glaziers will ensure that the job is done to a quality standard but above all, our glass replacements are in accordance with Australian Standard 1 2 8 8, which will ensure that the glass is replaced with the right type. 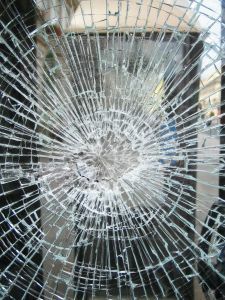 The Australian Glass and Glazing Association (AGGA) has recently introduced an accredited installer system for the glazing of safety and laminated safety glass. 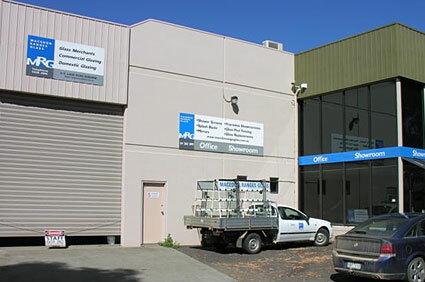 All members undergo training and testing of their knowledge of the Australian Standard for Selection and Installation of Glass in Buildings (AS1288). 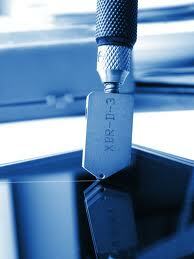 These installers are skilled tradespeople who have agreed to a set code of conduct and who have qualified to apply an AGGA certification label to any laminated safety glazing undertaken. 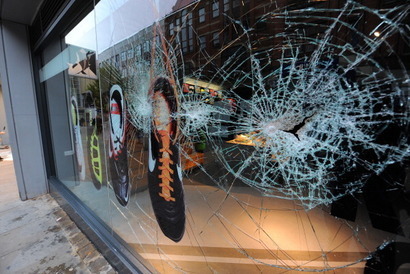 Dear Sir/Madam, I wish to thank you for you courteous and prompt service that you have provided , to replace some glass on my property today. Macedon Ranges Glass has restored my faith in the good old fashioned approach of courtesy and reliability. It sadly seems to reflect that this type of reliability and promptness is no longer needed by some of the other competitors, where it almost appears that trying to get a service is a privilege, as one talks to a machine and then waits for the non returned calls or a date is set and no one shows up. Thanking you again. Ps. 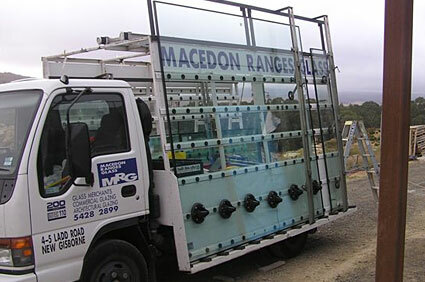 I certainly will recommend Macedon Ranges Glass for their courteous and outstanding service.